Art Source gives you exclusive access to collect the best contemporary Israeli art. It is the only platform of its kind, curated by local art professionals. Our in depth knowledge and connection to the the Israeli art world allow us to provide you with access to a carefully curated selection of works by Israeli artists, from emerging to established, give you the most informed advisory services, and finally provide crating and shipping services so that your favorite pieces arrive at your door, anywhere in the world. All this at market price, without any additional advisor fees. Join our community to discover and collect art at the click of a button! 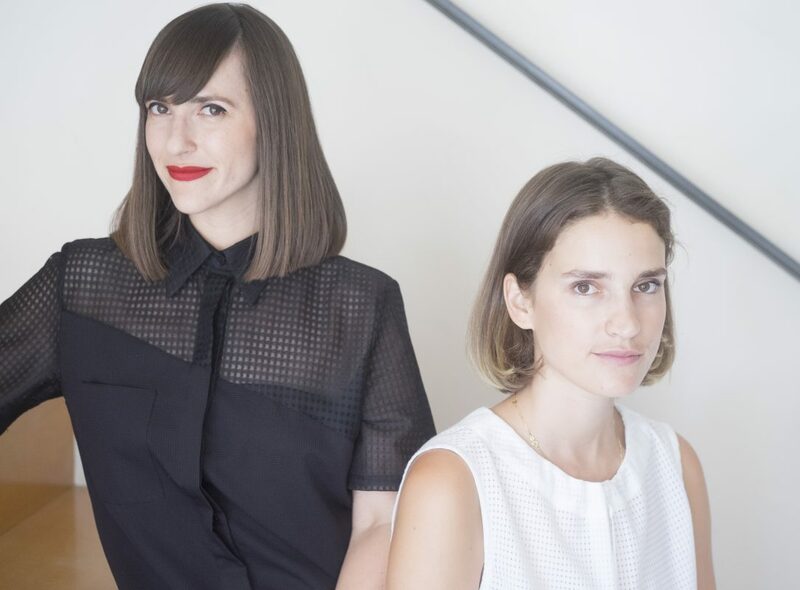 Art Source was founded by Michal Freedman and Sarah Peguine. After years of directing two of Israel’s leading galleries, we knew there was more we could do to bring this new art market to the forefront. Sarah Peguine is an art advisor and founder of OhSoArty.Com, a platform offering private contemporary art tours in over 20 cities around the world. Since graduating from the Courtauld Institute of Art in London, Sarah co-directed the Dvir Gallery in Tel Aviv for four years as well as built popular art-related platforms online. She has created one of the most prominent platforms about Israeli contemporary art with her blog “Art Galleries in Tel Aviv”. Over the past few years, Sarah has led exclusive tours of Tel Aviv’s art scene. More than 1,000 art aficionados have toured with her through the city’s most fascinating art galleries and spaces. Michal Freedman is an art advisor who has made it her mission to develop the dialogue between the Israeli and international contemporary art, and strengthen the connection between those art markets. During her years as director of Gordon Gallery, one of Israel’s most prominent and established galleries, she has worked with countless artists and collectors in Israel and abroad to promote Israeli art and build comprehensive collections. Freedman holds a BA in art history from Tel Aviv University. Start collecting contemporary art from Israel today!